FloridaCommunities.com is owned and operated by Heiler Communities, Inc. 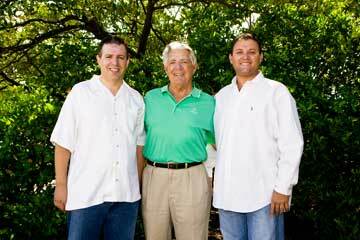 The Heiler family has been in the manufactured housing industry since 1946. It's third generation is now in place to lead the company through the 21st century. With communities located around Central Florida & Lower Alabama with various price ranges one of our communities should be just right for you! Please take your time and look through our website and feel free to contact us with any questions or comments you may have. Also please visit www.thefoleygrove.com our beautiful coastal Alabama community.